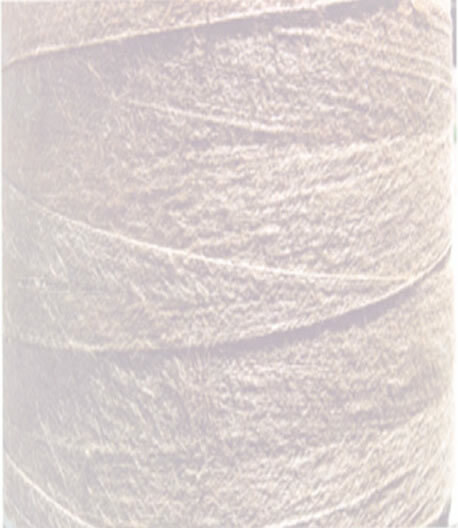 Our jute yarn is used mainly in the carpet industry, in the cable industry and also weaving and other purposes. We achieve customer satisfaction through our progressive R&D department. Beginning from 4.8Ilbs(6.0)NM to 38Ilbs(0.760NM) single,Plied and twisted,Natural as well as Bleached. Yarn wound on precision winding machine Conical/Cylindrical Paper Spools (Standard & Jumbo spools).Packed on pallets and in trusses as per customer needs, and accordingly been given an ISO 9002 certification. The companys philosophy has always been to attain perfection in quality as well as maintain and follow delivery schedules so as to ensure complete customer satisfaction.